The incident at Bella's birthday party caused Edward to make certain decisions. Alice and the rest of the family add their input in an effort to change those decisions. After giving a harsh birth to Renesmee, Bella passes away. Leaving a devastated and broken Edward. 5 years later, Renesmee is getting married, but can the end strike? 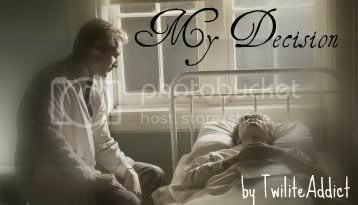 After losing Bella during childbirth, Edward finds himself alone and grieving. He is left to raise their newborn daughter, Alice. 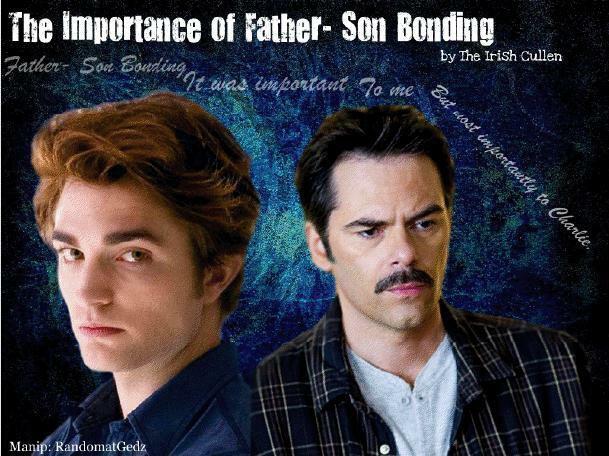 Will Edward be able to heal himself and be the best father possible for Alice? A story about the bonds of a parent and a child. Did you find it odd that Charlie and Edward never had a good decent talk before Charlie gave Bella away at the wedding in Breaking Dawn? Any dad I know would've wanted to know more than just the guy's name. Chicago, 1931. Four years of preying upon humanity's predators taught me a great deal about brutality, but the truth about myself was the most brutal lesson of all. Edward has to raise his three kids alone after his wife dies. Little does he know that she plans on helping him out every step of the way. All Human. 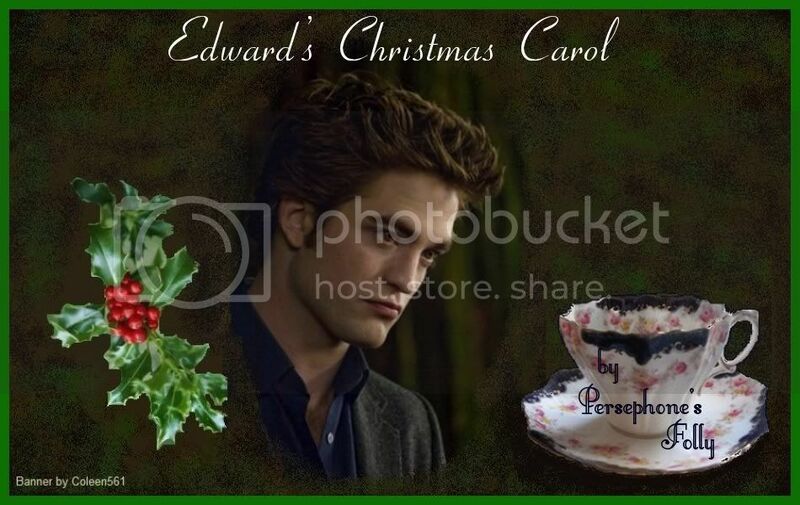 It's almost Christmas and Edward is alone for the first time since his transformation. How much trouble can a mind-reading, young vampire get into? 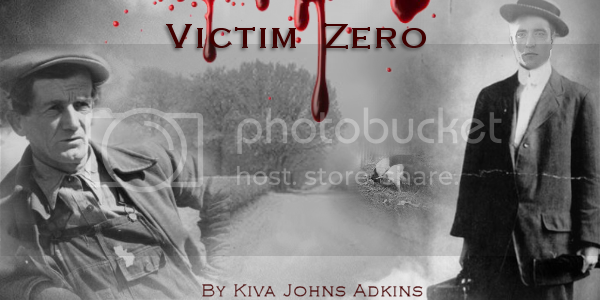 What will he do when one act of kindness results in unexpected consequences? Pre-twilight, Canon story. What if, during Twilight, Edward couldn’t stop when he was sucking the venom out of Bella? What if the draw of his “La Tua Cantante’s” blood was to powerful? How would he go on…Or would he? Some things don't take a break for the holidays, but how do you find the strenght to survirve when your best friend isn't? Orignally written for the Broken Holiday Record Contest. 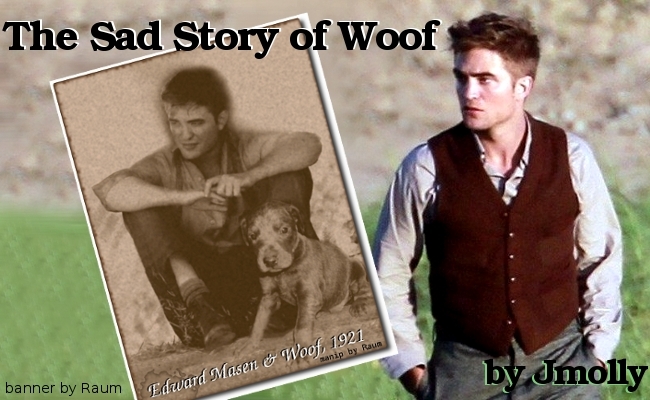 A canon one-shot about Edward Cullen's first human kill in 1927. It’s forty-two years after New Moon. 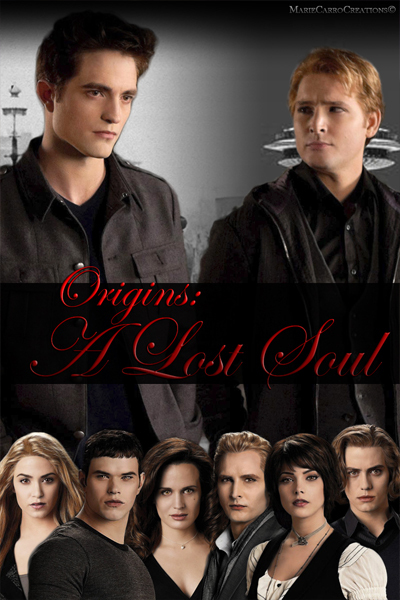 The Cullens never returned to Forks. Edward, now living in Canada, never stopped loving Bella. She was always in his thoughts. He only managed to stay away because of his love for her. But now he can’t. He has to find his one true love. 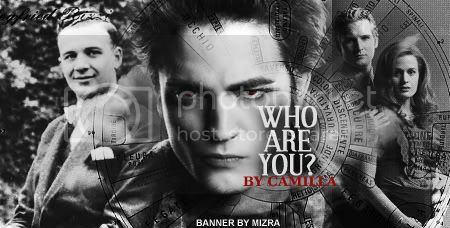 As Edward begins the search, obstacles abound: is Bella still alive? Where is she? What will he do if she’s married? 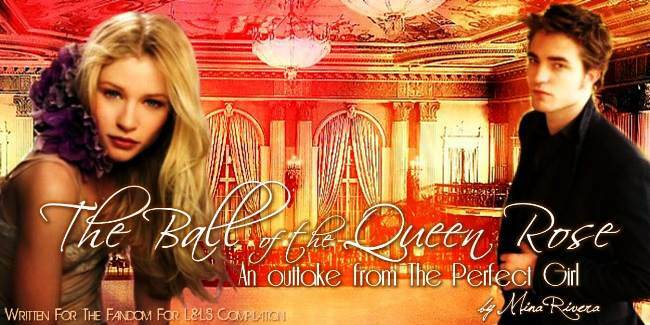 Will she be able to forgive him for leaving? Edward’s POV. Set in Newmoon, Edward hears the news of his beloveds death. How will he make his decision to carry on? One-shot. A short New Moon missing moment. Edward mourns the loss of his love and his will to live in a South American jungle. One-shot. Canon. EPOV.